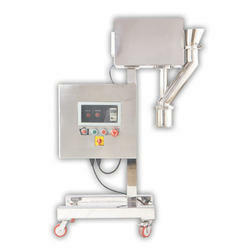 We are offering Co Mill to our clients. The output in co-mill is very near to the size of the sieve used approx 80% -90% whereas in multi mill it is 1/3 of the sieve used. Heat generation in co-mill is comparatively very low as it works as forced pressure. Other mills have more of dust as compared to co-mill. Drive element is reduced in co-mill as it is direct driven. Output in co-mill is more than in other mills. The design is suitable for dry as well as wet milling. 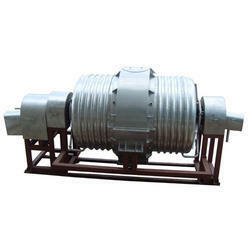 We are offering Ball Mill to our clients.